When the battery dies in your Vending Machine it is important to get up and running again as quickly as possible to continue to take in money from the machine. We sell a variety of Vending Machine batteries here at Cell Pack Solutions but you may find a specific pack you need is not listed on our website. If that is the case please get in touch with us either by calling or using our Design Your Own page to tell us exactly what you need. 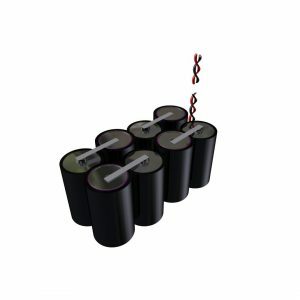 If you need a quote for large quantities of Vending Machine batteries, please find the product you wish to enquire about and use the “Request a Quote” link below its pricing.